I normally don’t do a personal share, for I believe there is more help in keeping things about the group consciousness, but today I am guided to do a little bit different way. 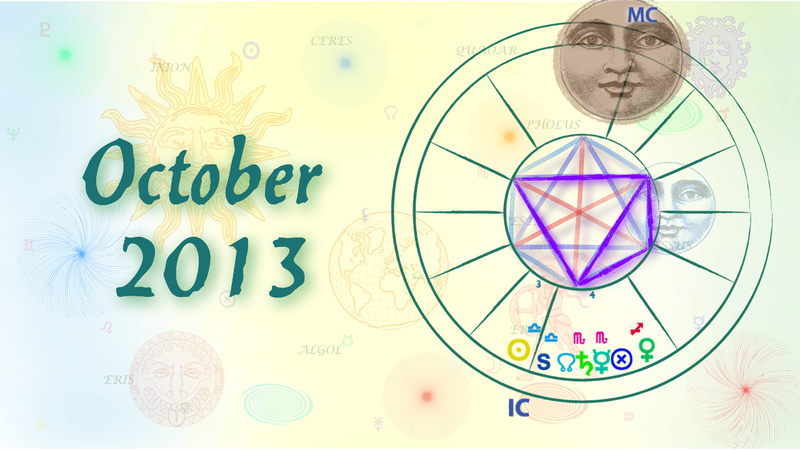 Loyal readers,I regret to announce that I will no longer publish individual Sun Sign forecasts after December 2013. December’s will be my final Sun Sign Forecast. Chancellor Merkel has run a bland re-election campaign. But that is exactly what voters were looking for. There are many reasons why she will win a third term on Sunday, but the primary one is her deep understanding of what the German electorate wants. Germans like their quiet. Should a couple raise their voices such that they can be heard in the courtyard of a city apartment building, it is a sure bet that before long, the phrase “Ruhe da!” (“Quiet!”) will come ringing out of an open window. Even in big metropolises like Berlin, most flat seekers yearn for silence and tranquillity, far removed from the chaotic noise emanating from the busy streets.